This new e-publication is a valuable resource for teachers and pianists. Download and play directly from your tablet. Click on this LINK and have a closer look today. *Selected segments now available online. 43 keyboard excerpts from Adès to Weber, including works by Bernstein, Copland, Ravel, Respighi, Saint-Saëns and Richard Strauss, plus informative text, preparation/performance tips and general information about chamber and orchestral scenarios. 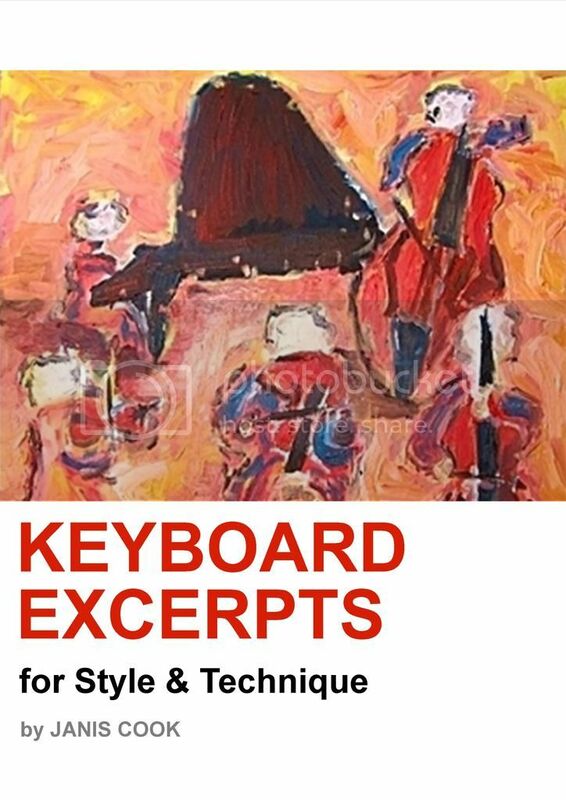 These are essential keyboard excerpts from mainstream orchestral and chamber repertoire which heighten the skills and artistry required by every serious pianist; concise exercises in style, character and technique which bring aspects of pianism into sharp focus. A practical, non-scratch, plastic-coated wire coil binds 120 beautifully printed pages on quality paper.